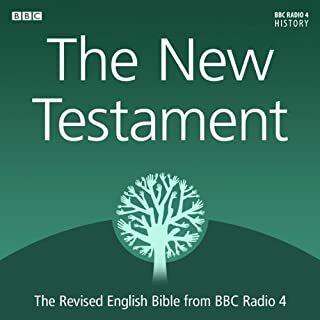 British Narrator Simon Peterson reads The Gospel of Matthew in this wonderful audiobook collection of The New Testament. 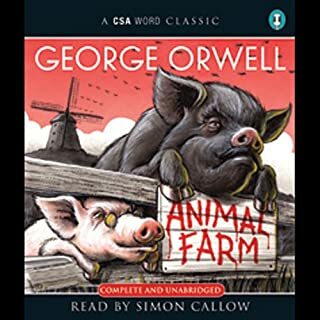 As a well-known Christian Broadcaster, Simon has the ideal voice for those of all ages who want to listen to The Bible in full, unabridged form. His emotive reading perfectly captures the beauty and power of God's Word and makes the King James English clear and easy to understand. British Narrator Simon Peterson reads The Gospel of Luke in this wonderful audiobook collection of The New Testament. 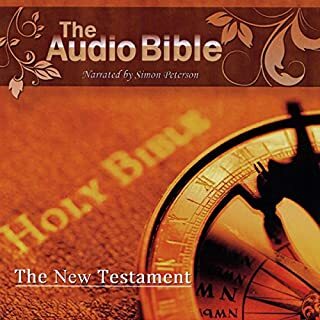 As a well-known Christian Broadcaster, Simon has the ideal voice for those of all ages who want to listen to The Bible in full, unabridged form. 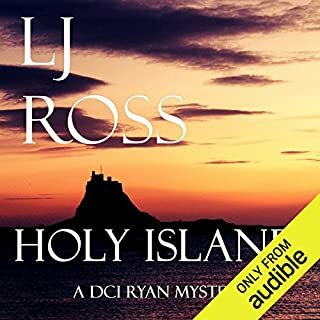 His emotive reading perfectly captures the beauty and power of God's Word and makes the King James English clear and easy to understand.